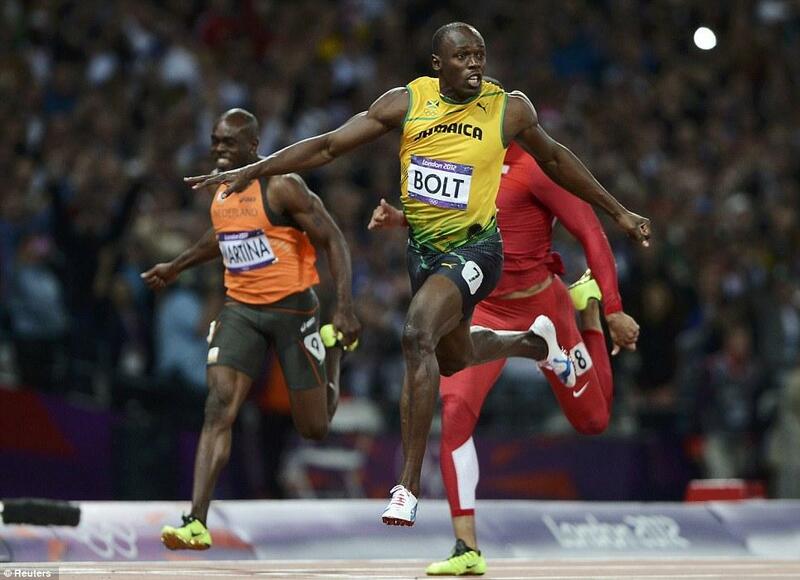 Usain Bolt has done it again. 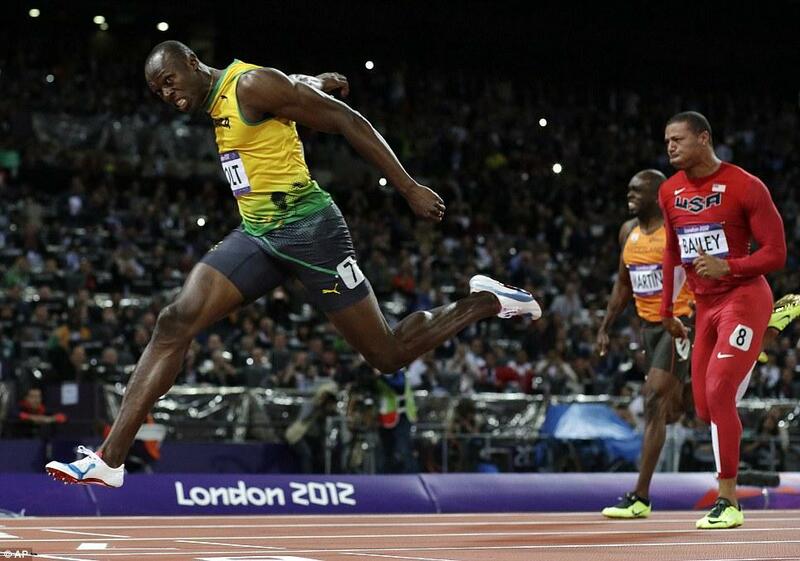 He became the first athlete this century to retain his Olympic 100 metres title, the first since Carl Lewis in 1988. Nobody stays the fastest man in the world for long and there were many who thought Bolt would repeat the brief flickering of many past champions. But they were wrong. 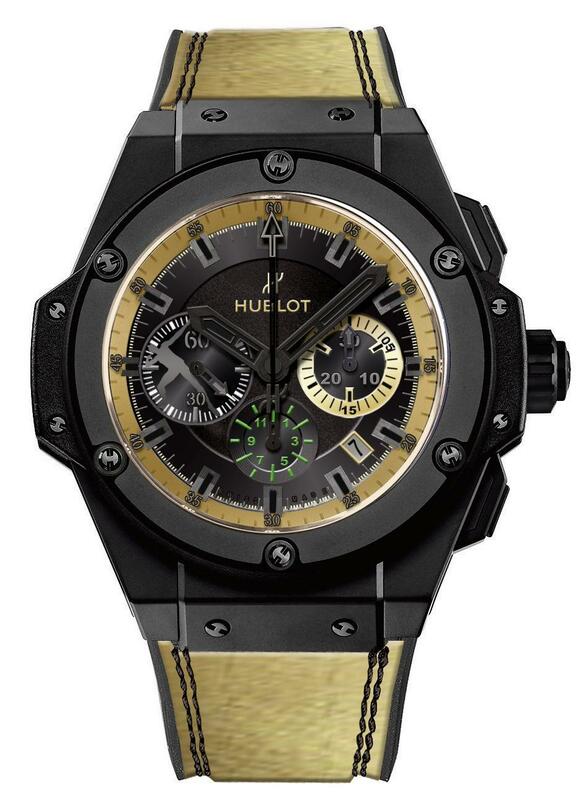 And Hublot were right, right to make a watch in his name, the Hublot King Power Usain Bolt. 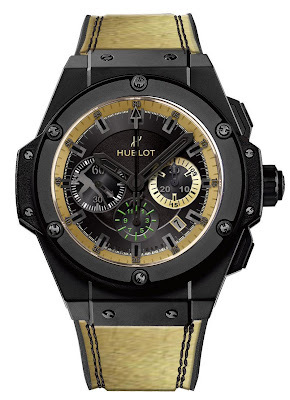 Hublot Brand Ambassador Bolt wanted his watch to be a fusion of the symbols representing everything he holds dear. Starting with his silhouette in his famous pose – his unique signature – stylised and immediately recognisable in an anthracite grey transfer on a black background at 9 o’clock in the centre of the movement’s permanent small seconds counter. Another symbol is the choice to appear at the centre of the permanent chronograph. The chronograph movement features a central 60-second hand and a 30-minute counter at 3 o’clock. A 12-hour chronograph counter sits at 6 o’clock, and is decorated with a touch of green in a nod to the colours on the flag of Bolt’s beloved home: Jamaica. A date window at 4.30 completes the design. The 48 mm-diameter watch, created in micro-blasted ceramic, is predominantly black, with gold – usually Bolt’s own colour and that of his lucky shoes (although he wore white shoes for last night's final). 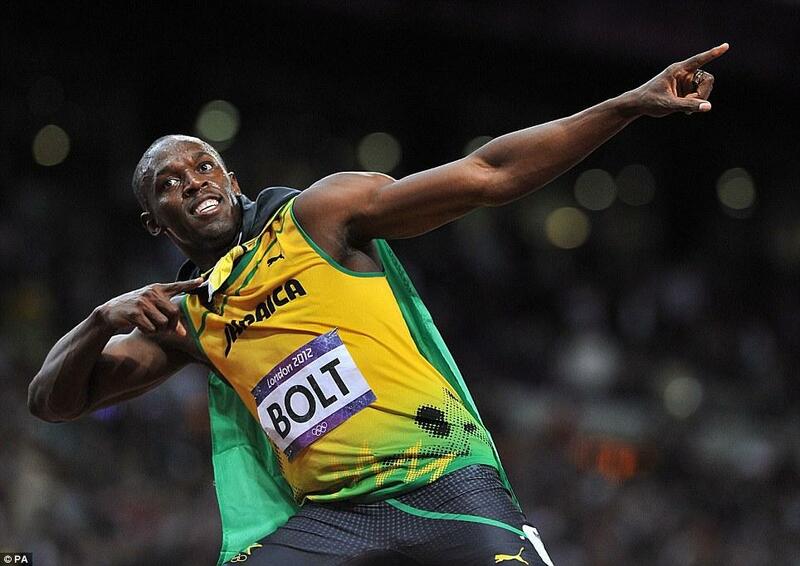 Bolt is well on his way to becoming the legend he believes he will be. 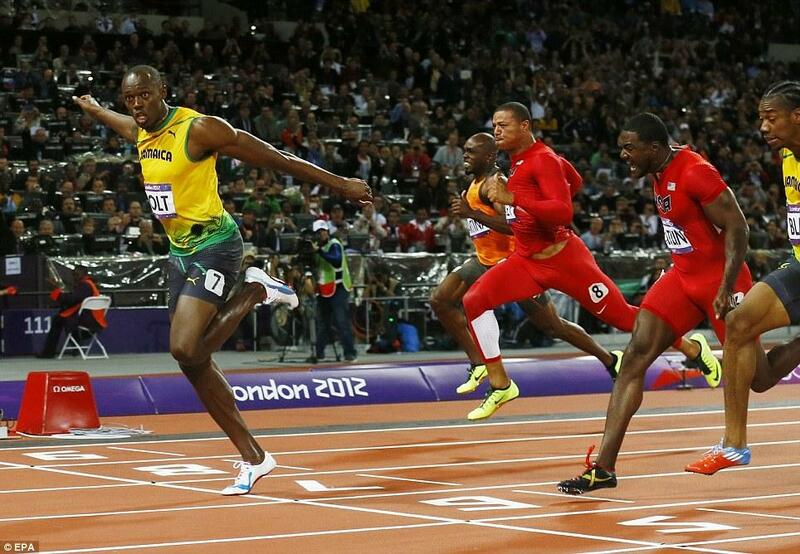 The 200 metres heats are starting today.